It’s a well-known fact that reviews are considered as being user-generated content, which has a significant influence on SEO rankings as well as your website credibility. Having installed Swissuplabs Review Reminder Magento 2 Extension, you will be able to encourage your customers to share their shopping experience with other webstore users, thus creating a positive image on the market. With the assistance of the module, you will remind your customers to leave feedbacks and comments after having bought some products in your web store, as a result, increase your sales. 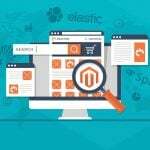 In fact, the module extends the default functionalities of the Magento platform, providing you with an opportunity to take advantage of ready to use reminder email template, define the timeframe during which the program sends out letters to your clients as well as take care of those customers who purchased something on your website before extension installation. 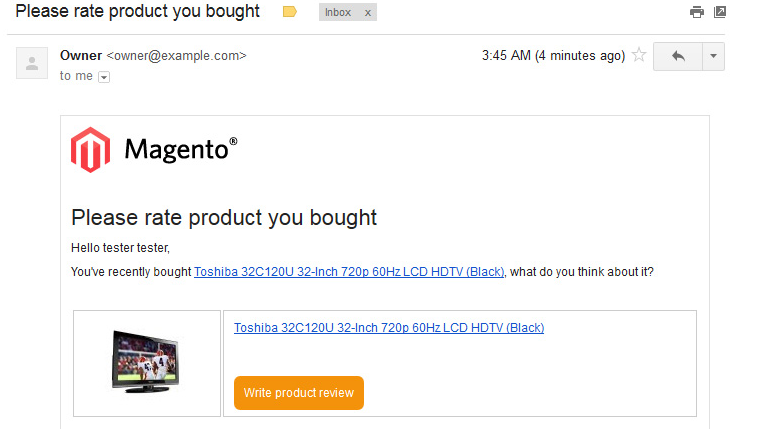 As we have already pointed out, the Magento 2 extension comes with ready to use email template, which is quite nice to encourage your website users to leave a feedback, however, in case, you believe something should be changed, you are always able to create your own template since default Magento platform does provide such an ability. Basically, you get a full control over your email settings for the Magento extension does its best to let you personalize the email marketing process according to the necessities of your business. Thus, with the help of the module, you will be able to set the subject of the letter, determine the sender as well as define the period of time during which the tool is to send reminders to your customers when the checkout process is finalized. 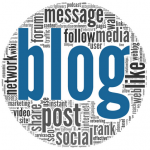 Furthermore, after having installed the extension, you will be able to attach the reminders to order status email, thus, increasing the chances of getting user-generated content. However, you are the only one who decides when and how the reminders should be sent, be it during order processing, checkout finalization, product delivery, whatever. For you to be able to get as much user-generated content as possible, the company found a way how to remind users who used the services of your website, before the application of this great tool. Therefore, it allows you to run old orders indexing in manual manner, define the timeframe as well as store view, and get feedbacks from your old clients on their shopping experience and the website overall usability. 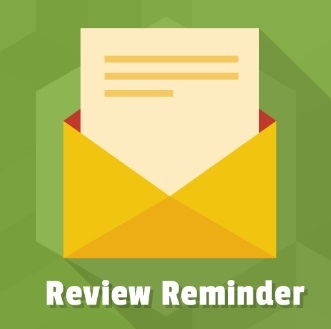 After having launched the review reminder system, you are the boss. 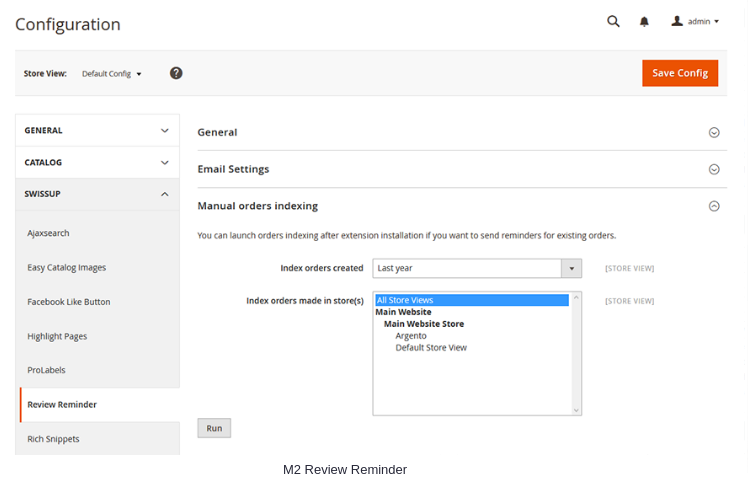 Therefore, in the grid, you are able to see what reviews your clients generated, how your reminder email look like, alter the reminder status or, if needed, remove some reminders. This is an example, how your email letter will look like. The module displays the the product which has been bought on your website and asks to leave an opinion of what your customer thinks about the product or shopping experience in general. 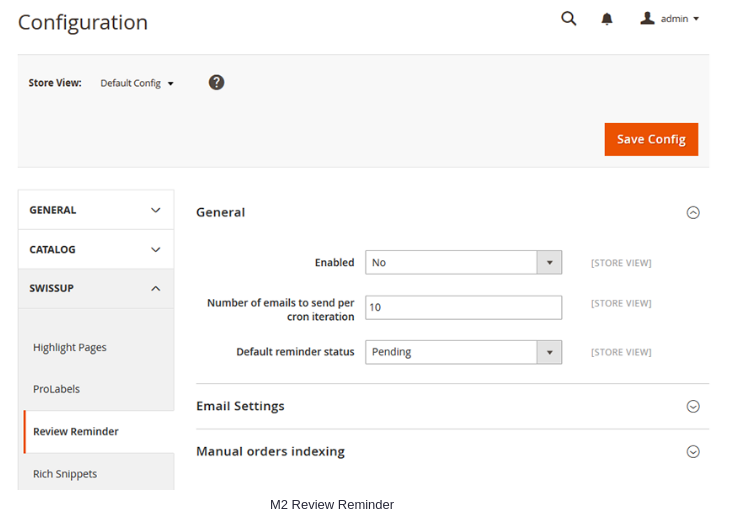 In the General section of backend, the review reminder extension allows you to enable/disable the tool, define the number of emails which you would like to send per cron interaction as well as determine the default reminder status. In backend, you are also able to choose either you want to send reminders in a manual manner or automatic one via cron. Manual order indexing provides you with a chance to send reminders to those clients who made their purchases even long time ago. Apart from it, the section provides you with a chance to choose what store view it would be. As you might observe on the picture below, the Magento 2 extension offers quite extended email settings. Thus, you are able to personalize it in accordance with your business needs or preferences. Choose the number of days, after which the program will automatically send out reminder letters as well as you are able to select the order status to define when a reminder should be created created. 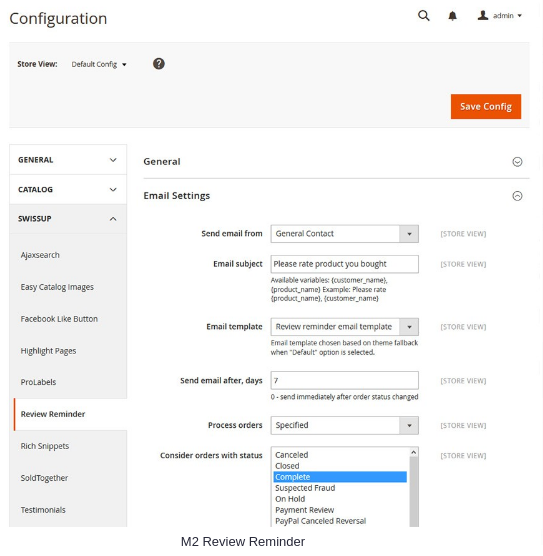 So, in case, you are interested in making a positive influence on SEO rankings as well as CTR, the Swissuplabs Review Reminder Magento 2 Extension is able to provide you with invaluable assistance. After module installation, you will be able to make a great contribution to success achievement. If you have any question or feedbacks regarding the module functionality, please follow the link below to share with others what you think. Remember, your opinion is important!